Well, Coach Cut stood us up. What on Earth could he have going on this week that's so damn important? Oh, right! 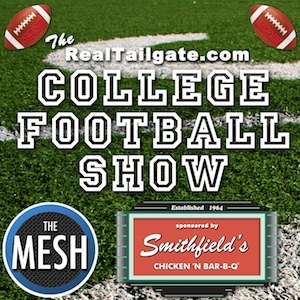 Well, Duke fan Ben Swain describes his euphoria to us plus we decide what was the ACC's game of the year and tell you what to expect from Duke next year.